Motorola has established a strong fan base for their budget-friendly Moto G series of phones. The latest in the family, the Moto G6 (XT1925-7), Moto G6 Plus (XT1926-5) and Moto G6 Play (XT1922-1) are gearing up for an imminent launch in the near future. The release date is close which was confirmed by the TKDN and NBTC certifications these phones have acquired in other countries. Similar to how TENAA listing confirms a smartphone model’s upcoming launch in China, NBTC certifies phones in Thailand and TKDN in Indonesia. The latest Moto G6 range of phones are getting ready for a global launch but is expected to have a strong focus on the Asian market before being rolled out in the West. In addition to these models, we could find a couple of models in the E5 family as well. Moto XT1944-6, which is believed to be the Moto E5 Play, has been certified in Thailand. However, Moto XT1924-3, which is the codename for Moto E5 has been certified only in Indonesia as can be seen in the screenshot below. Considering the popularity of the Moto G family, it is not surprising to see the company gearing up to launch the sixth generation models with varying hardware specifications and price point. The hardware specifications of the Moto G6 Play is not very impressive as the phone uses a Snapdragon 430 chip which is quite old and could have gone with a Snapdragon 450 processor instead. The hardware specifications of the Moto G6 Plus are as expected. The phone runs on Qualcomm Snapdragon 630 processor and will have 4GB of RAM. An alternative model will have 6GB of RAM with higher storage capacity. The model sports a compact 5.93-inch FHD+ display and it’s 3250 mAh battery should comfortably last an entire day of moderate usage. 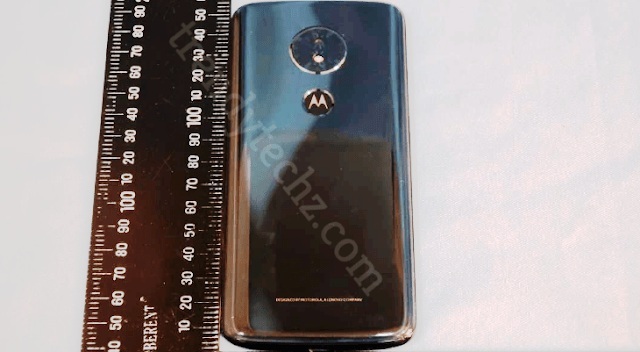 In order to keep buyers interested in the Moto G models, Motorola is going to offer a range of colors to choose from. The Moto G6 Plus will be available in gold, white, blue, silver and cyan colored variants on launch date. Latest reports confirm that the Moto G6 Play (XT1922-1) is being pushed into multiple markets at the same time by Motorola. The company has already acquired the NBTC (Thailand), TKDN (Indonesia) and SIRIM (Malaysia) certifications nearly at the same time. 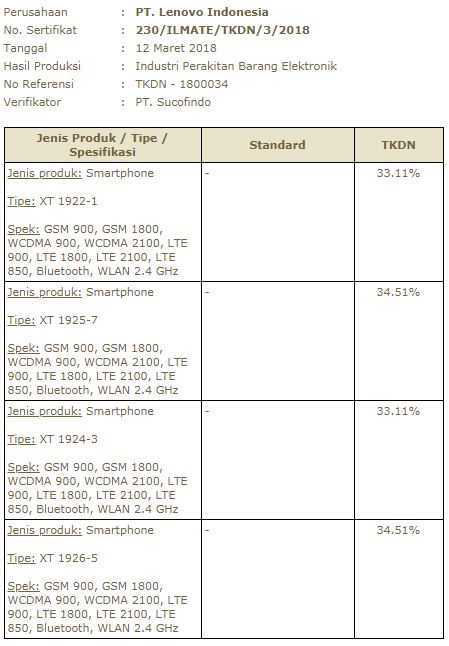 The official TKDN page lists the specifications of all four Motorola phones heading to stores including the Moto E5 which is a budget variant. 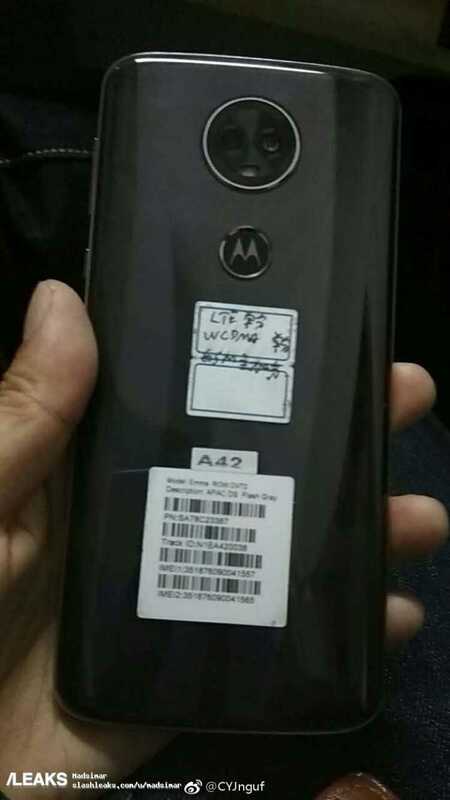 Based on the listing and the leaked photo of the Moto G6 Play, it’s obvious that the manufacturer will soon make the official announcement. The specifications are mediocre but at the right price point, Motorola may continue to witness good sales with the G series lineup. Do you think the new Moto series of smartphones will rule the roost in 2018? Share your comments below. 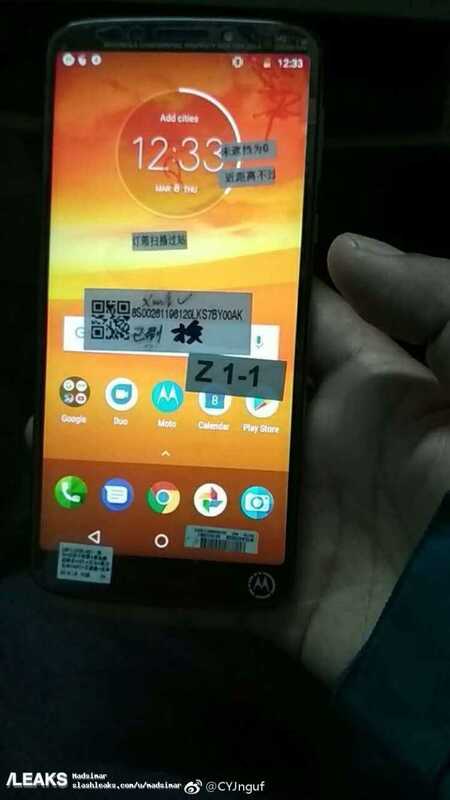 Here are a few images of Moto E5 Plus which were leaked online. Next Next post: Google Duo Latest V29.1 Update Brings Video Messaging for iOS and Android Users – What’s Still Missing?